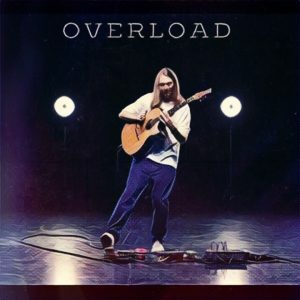 New Song ‘Overload’ Out Now! Hello lovelies, it’s new music day! Overload is based on a jam I came up with in the bathroom of the Blue Note in New York (great reverb by the way!) The tune stemmed from this rhythmic hook and followed me all over the world. It ultimately ended up being composed entirely on the road. Overload is about the chaos of urban life, travelling, digital media, all the distractions that keep you away from yourself, and time to breathe within your own space. It can all get a little much sometimes!